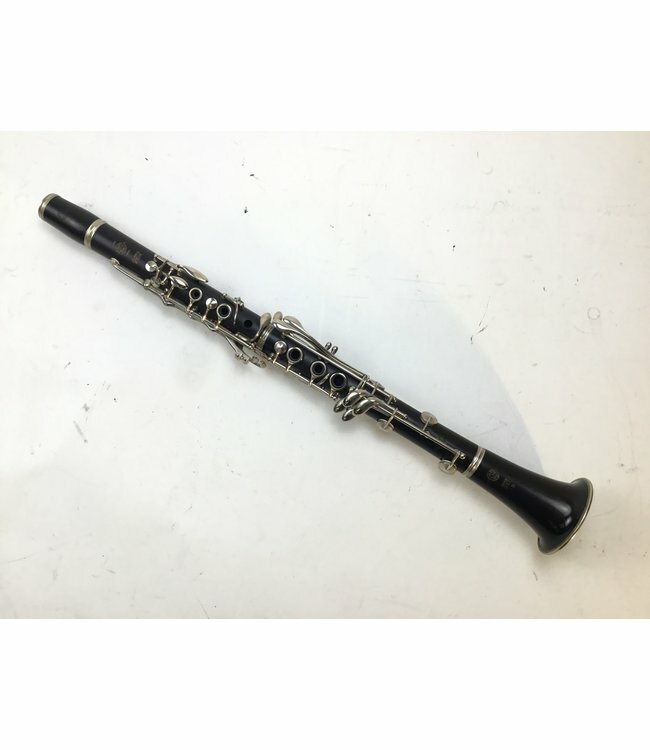 Used Selmer Series 10 professional Bb clarinet from 1967. Poly-cylindrical bore with undercut tone holes. The grenadilla wood does not have any cracks or chips. A little wearing on the nickel-silver keys. Adjusted and regulated.